You are here: Home>About Us>Go raibh míle a maith agat! The Claregalway Historical Society Committee has been given a wonderful opportunity. 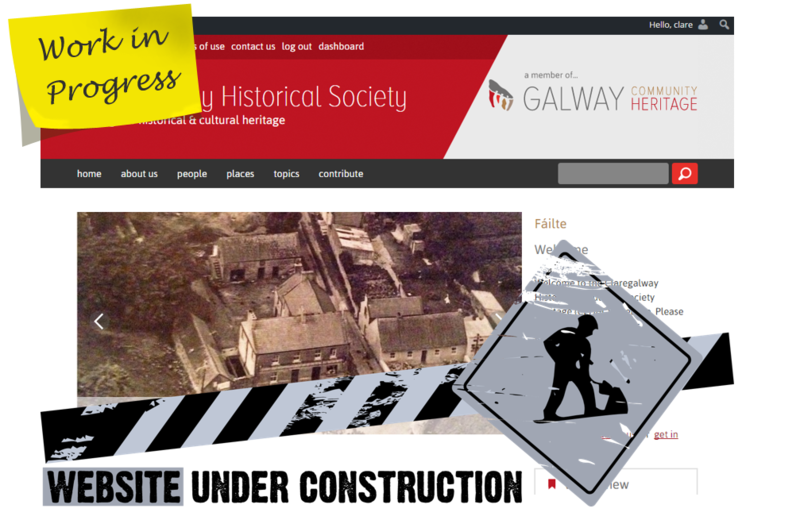 Now as a member of the Irish Community Archive Network (iCAN) we are able to bring to you Claregalway’s historical past up close and personal. This joint initiative by the Galway County Council Heritage Office and the National Museum of Ireland – Country Life is an excellent way for the Society to share our knowledge to a local and global audience via the internet . 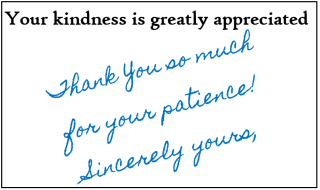 We have been working hard and will add more and more contain to the site each day. We will be having a official launch of the website in the coming months at the Claregalway Museum. Please feel free to browse the site and see what you think? Feedback, suggestions and thoughts are most welcome. We look forward to bring you the best Claregalway has to offer. This page was added on 19/05/2016.